Consumer Reports is one of the latest online resources available with your library card. Card holders can access the full online database of consumer reviews and research through the Library’s website: CRLibrary.org/resourcesservices. 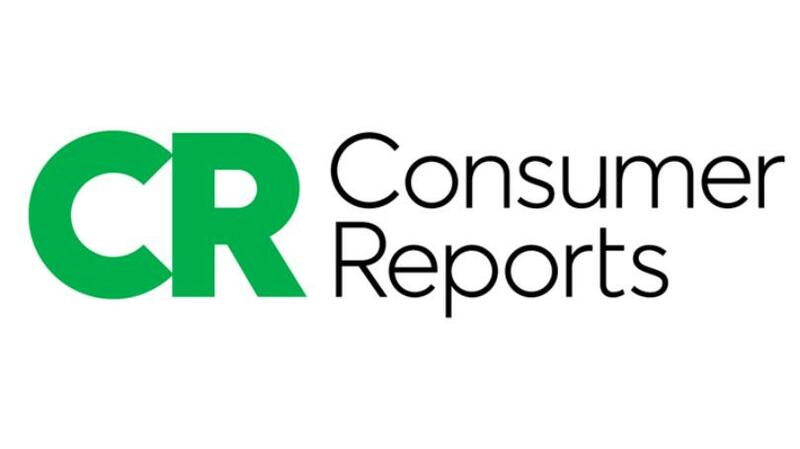 Consumer Reports is a wonderful resource for anyone looking to make a purchase, whether that is a new car, a mattress, or even an air conditioner. More than 8,000 products are rated through their system, giving you, the consumer, a wide berth of knowledge before you make that big purchase. Library card holders can rely on the rigorous research, consumer insights, and policy expertise to learn all they need to know about a product available on the marketplace. This even includes items like bike helmets – what’s the best choice for your child? And sunscreen – what provides the best protection? Library card holders can also access a variety of other online resources. AutoMate is a wonderful resource for DIY Auto Repair. Enter your vehicle make, model and year, and you will find an index of information available to help you fix your vehicle on your own. Legal Information Reference Center is another resource available from the Library website. Search for legal information on a variety of topics including business and corporations, family affairs and divorce, and money and financial planning. Your library card offers you free online access to a wealth of information and resources. Check them out today!